Do you sometimes feel unworthy of love, success or other positives in life? Unworthiness has been the most toxic thought in my life. It has robbed me of my dreams, my power, peace and joy. Changing your self-esteem and the sense of unworthiness is the greatest gift you can give yourself. 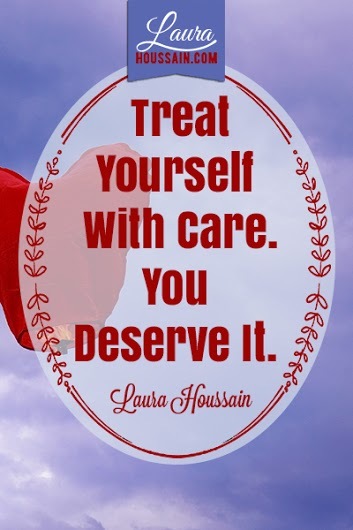 A healthy self-esteem starts with the way you take care of yourself and what you tell yourself.